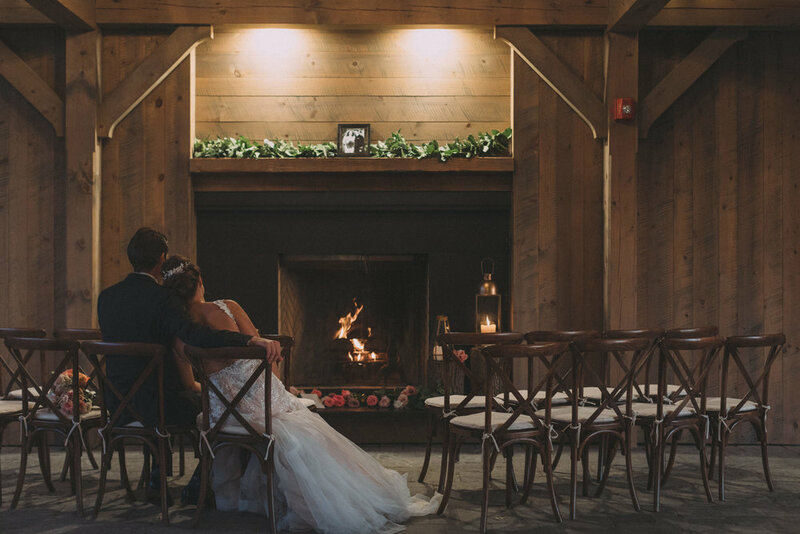 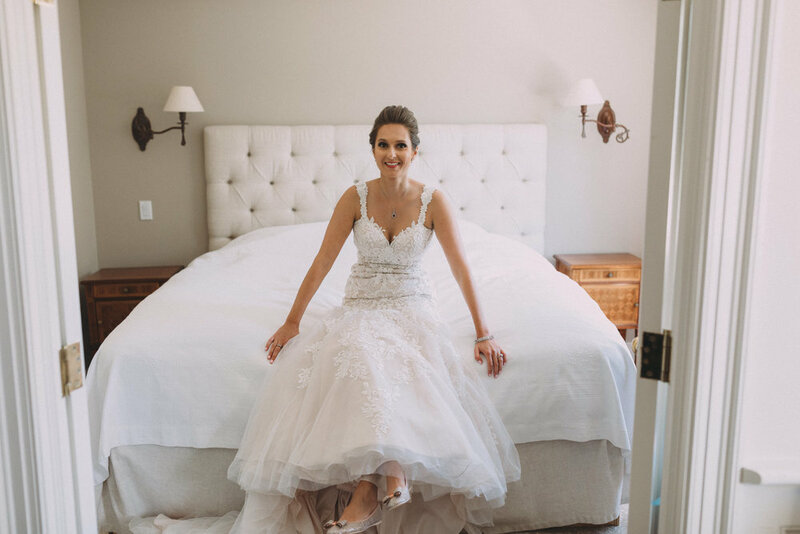 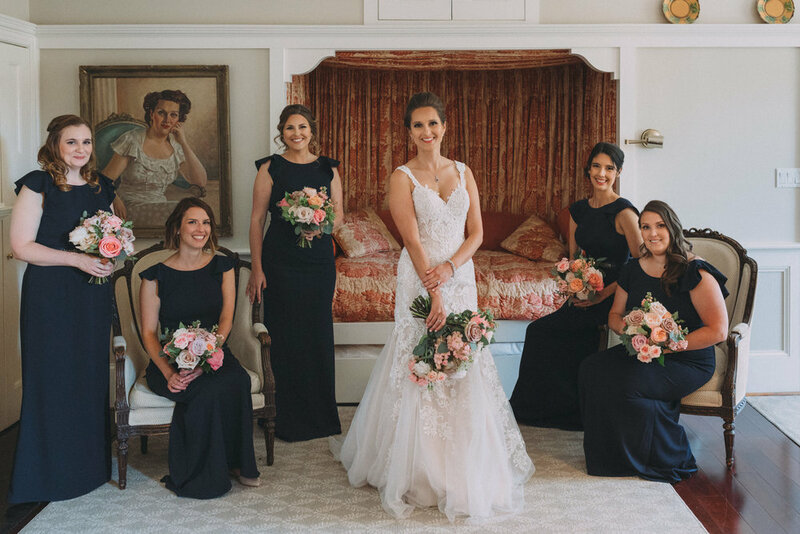 We loved capturing this romantic wedding, at the beautiful Langdon Hall, set in the countryside near Cambridge, Ontario. 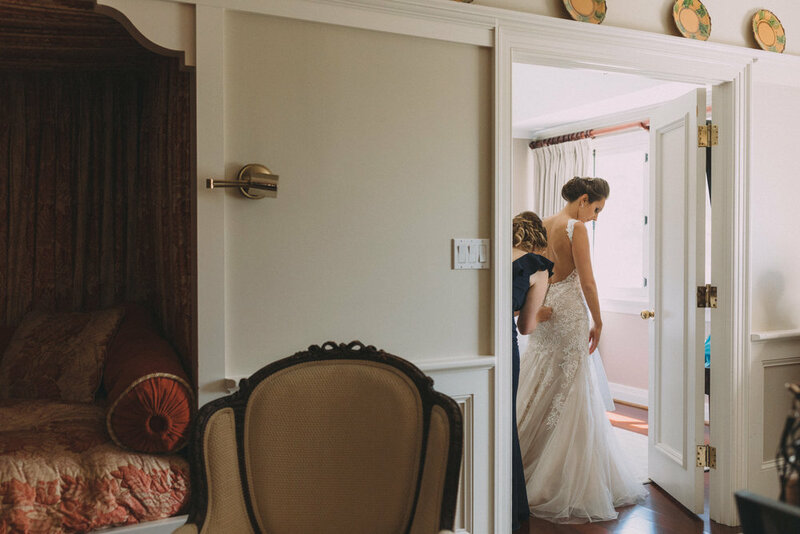 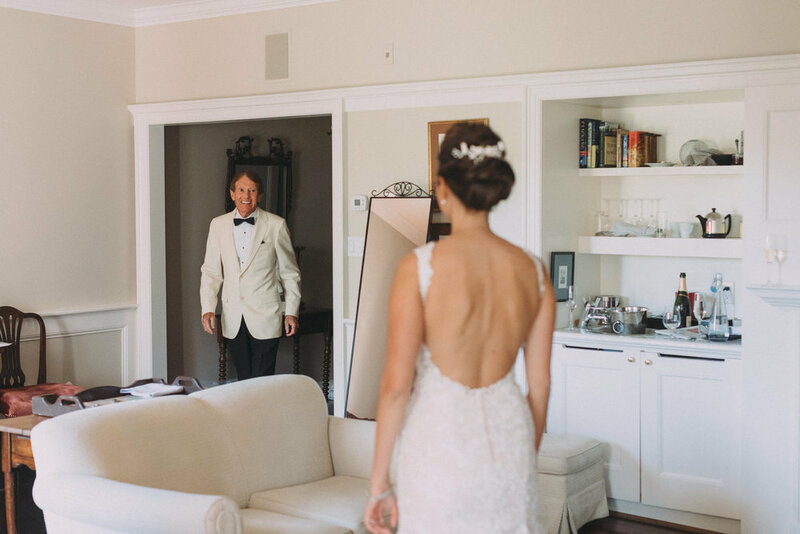 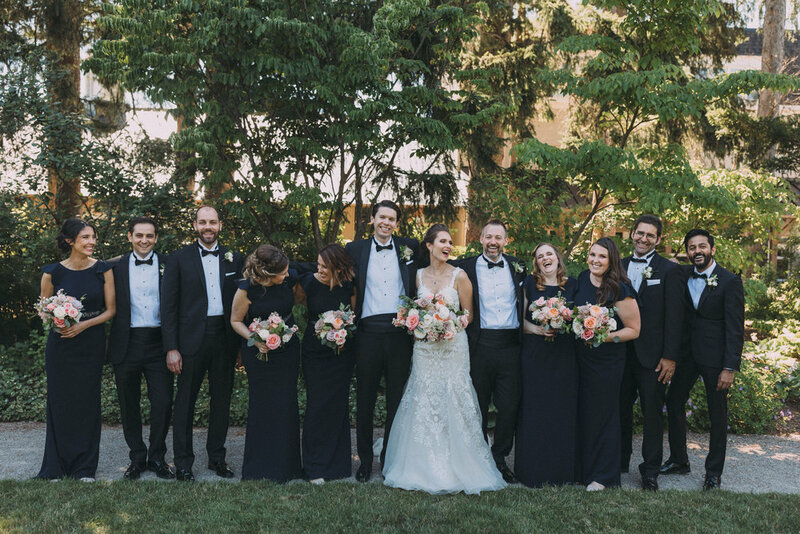 Sarah started her day with her bridesmaids and the moms in the spectacular bridal suite, while Ryan and the guys got ready in the Spire, a small meeting room in the Cloisters. 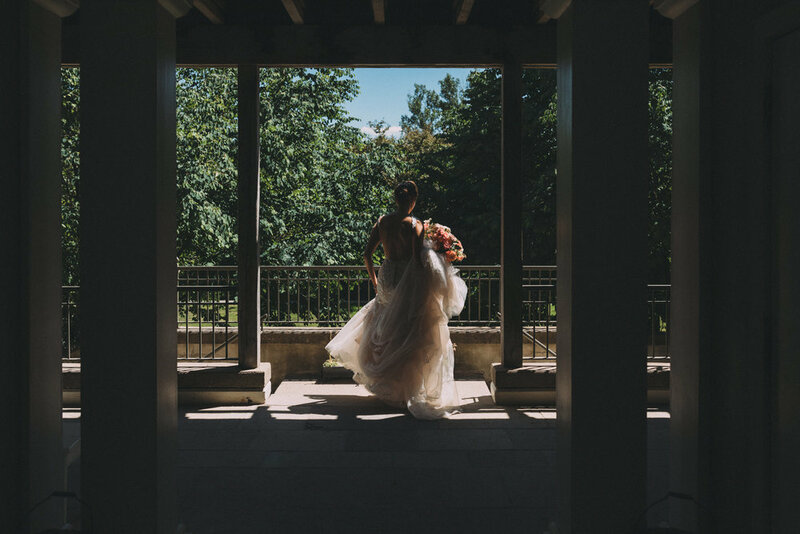 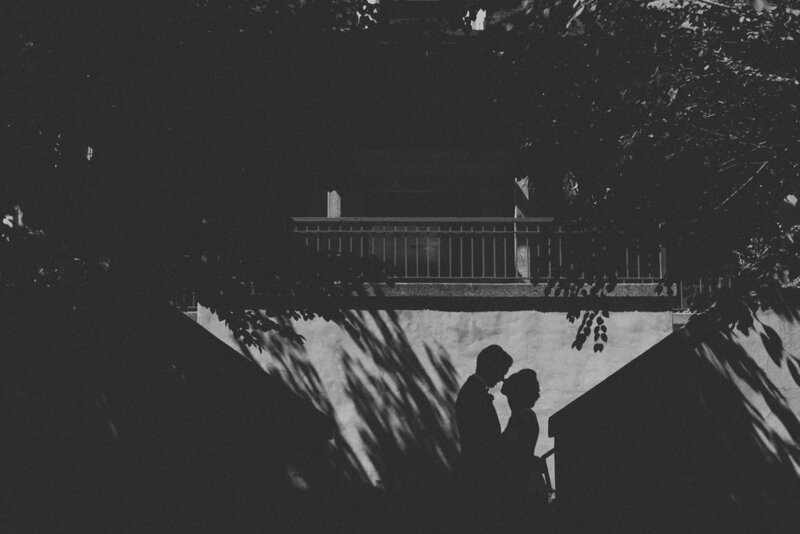 After revealing her wedding dress to her dad, Sarah met up with Ryan in the gardens, for their First Look. 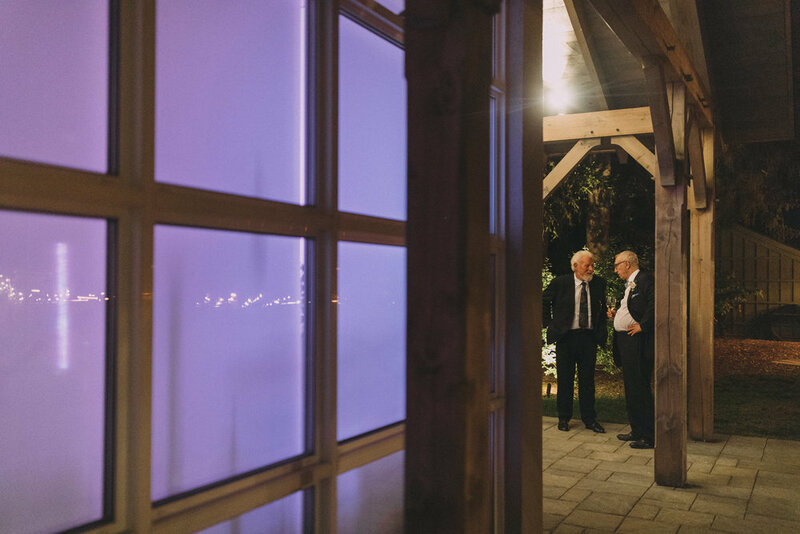 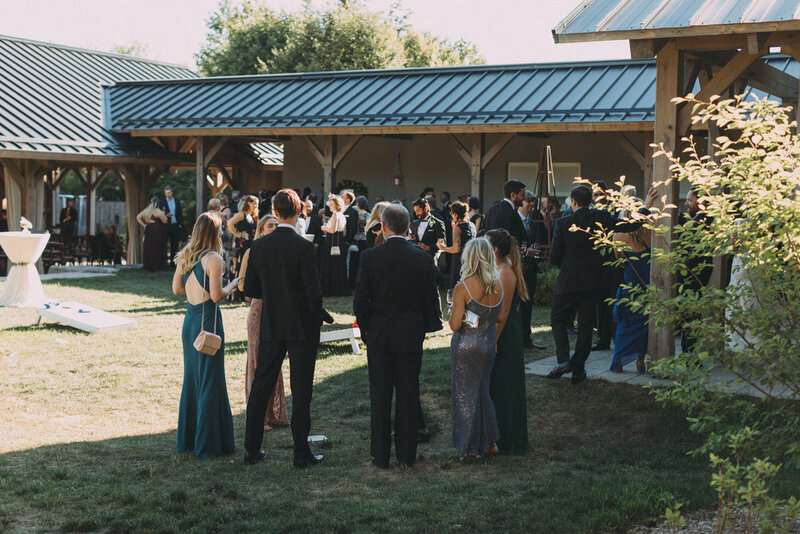 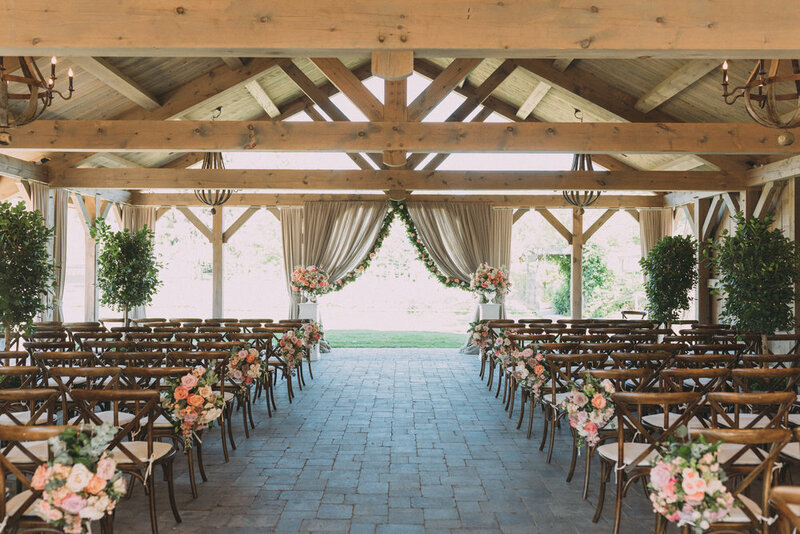 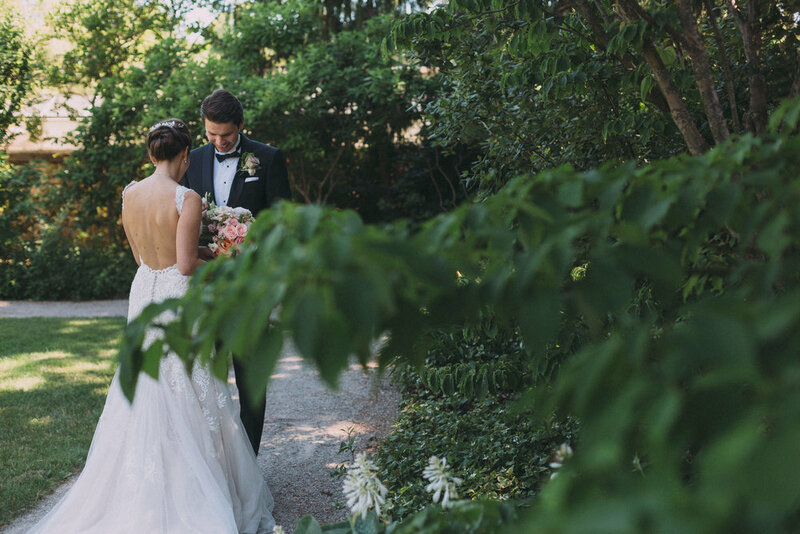 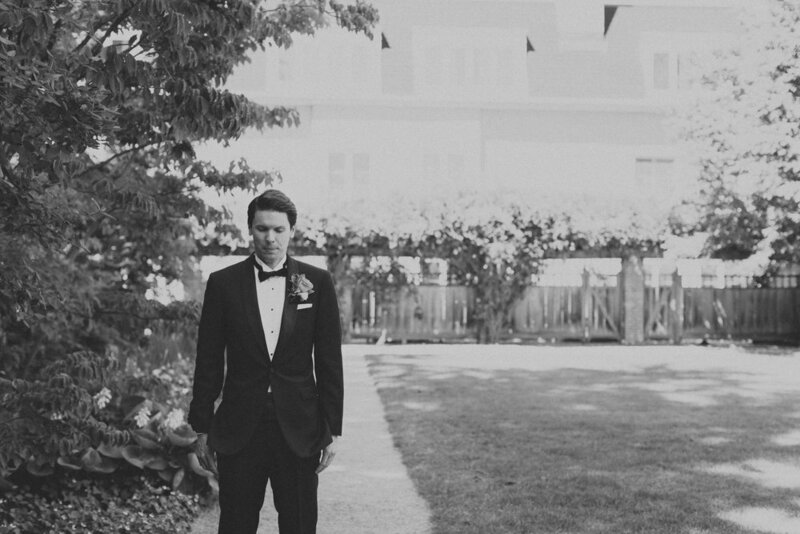 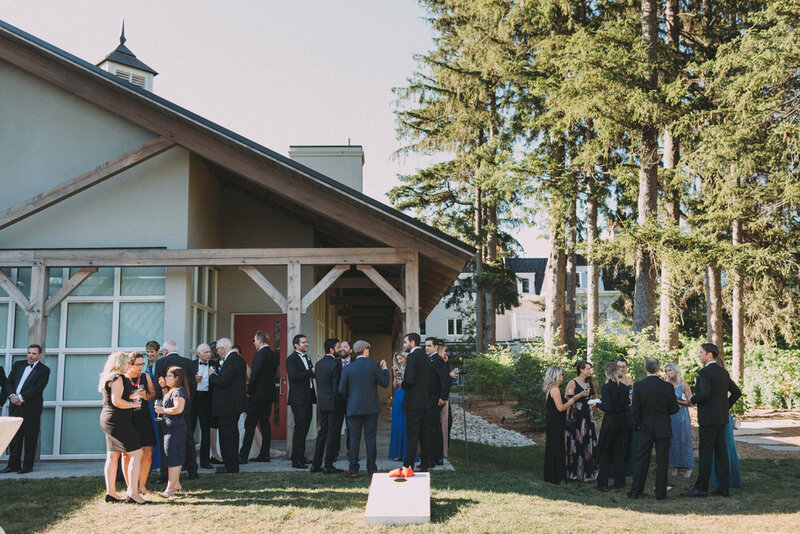 The ceremony and reception took place in various locations at Langdon Hall, with music provided throughout the day by a jazz band. 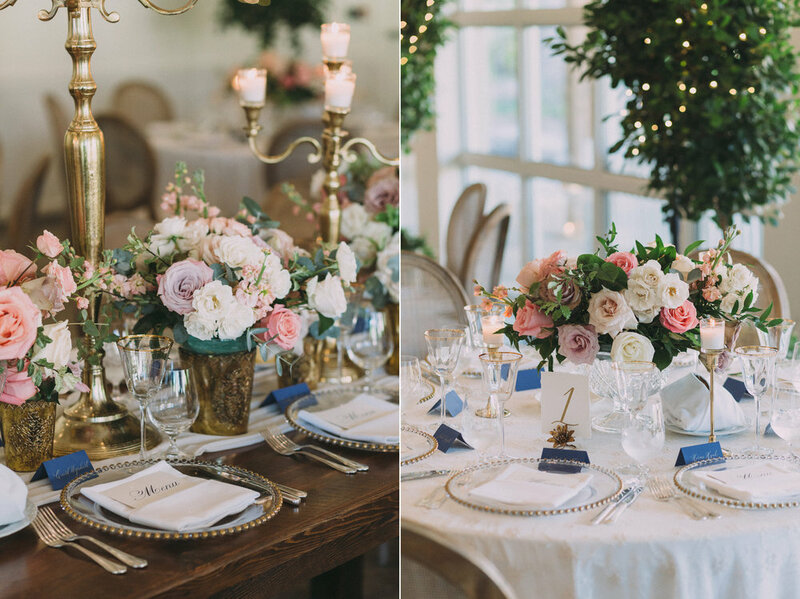 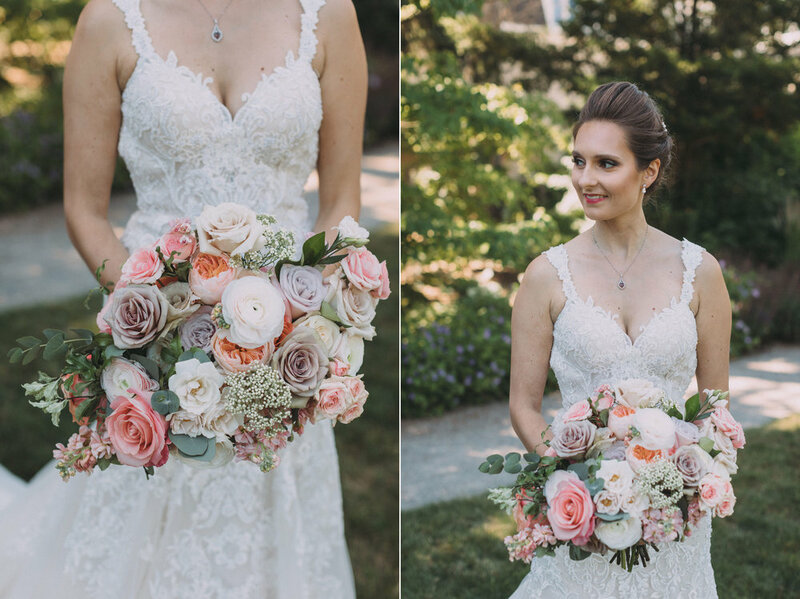 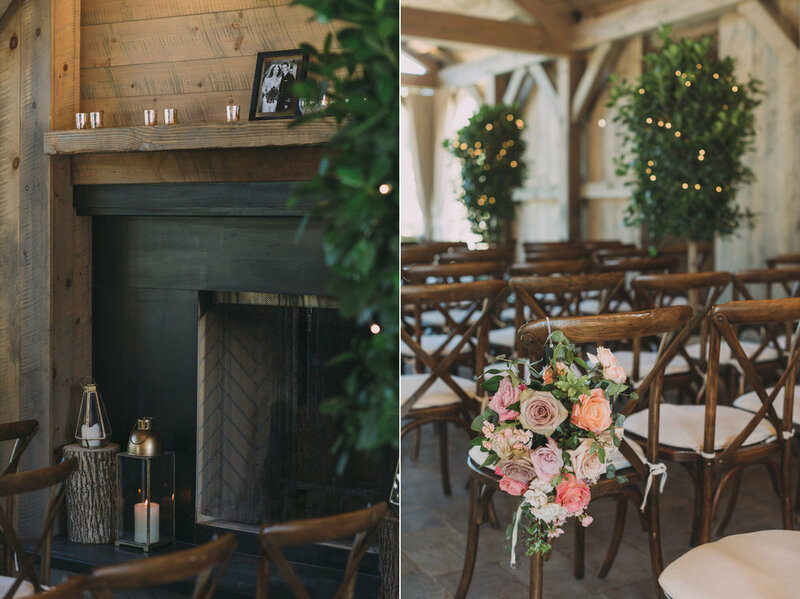 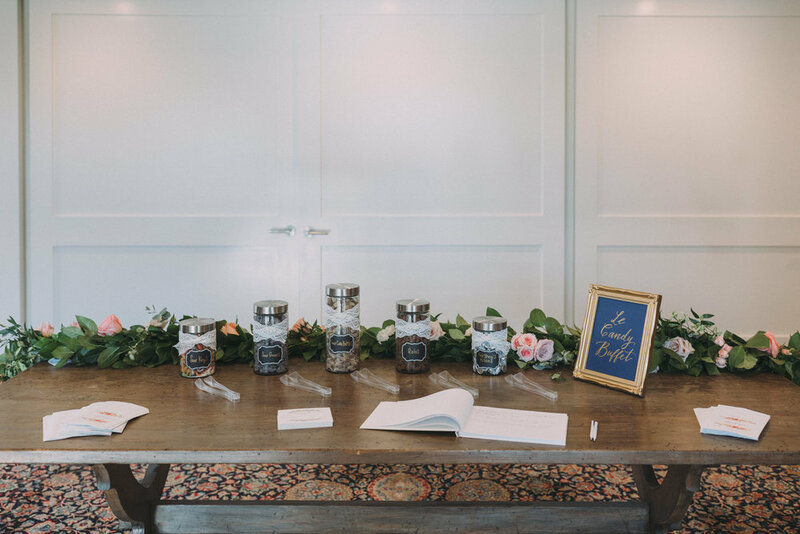 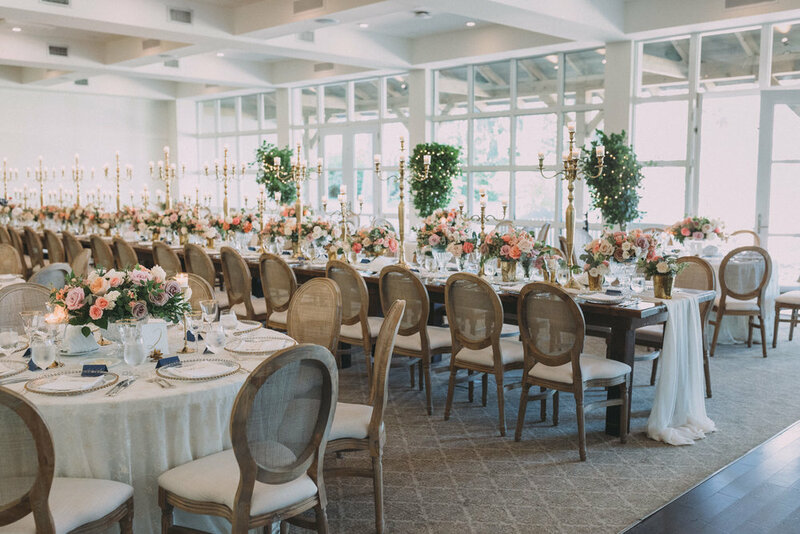 The stunning floral arrangements were provided by Rachel Clingen, with the rest of the decor provided by their planner, Alexandra McNamara. 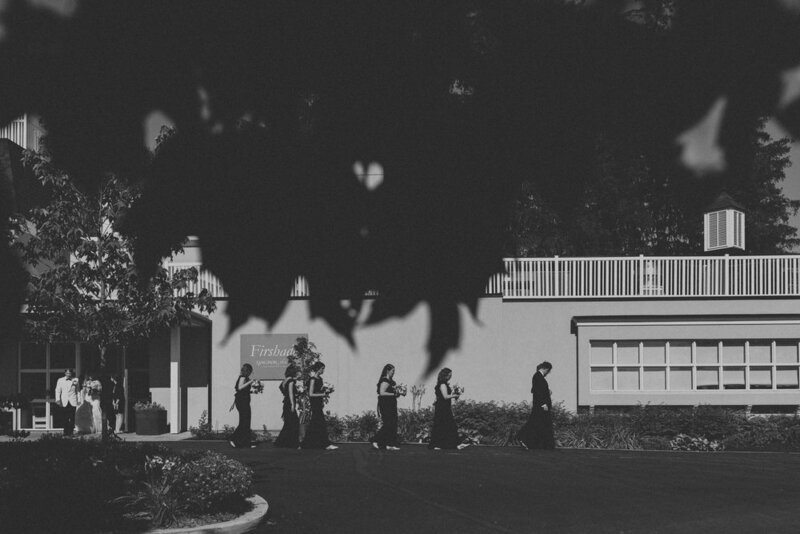 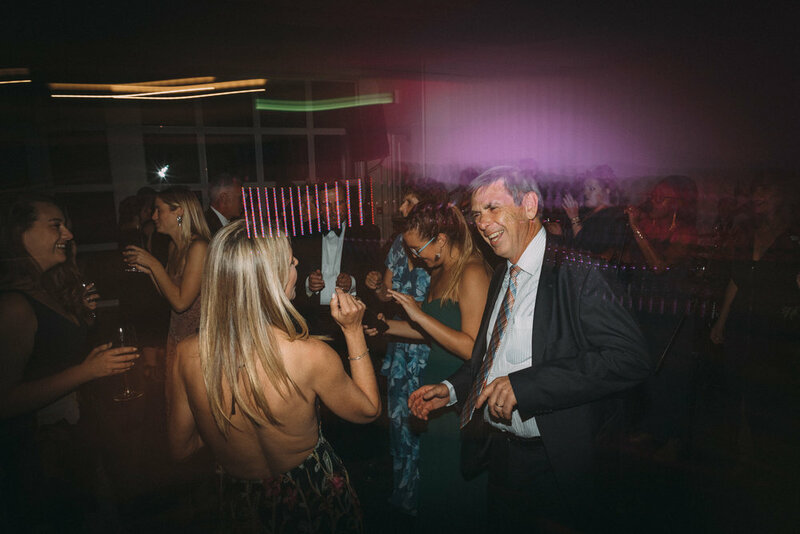 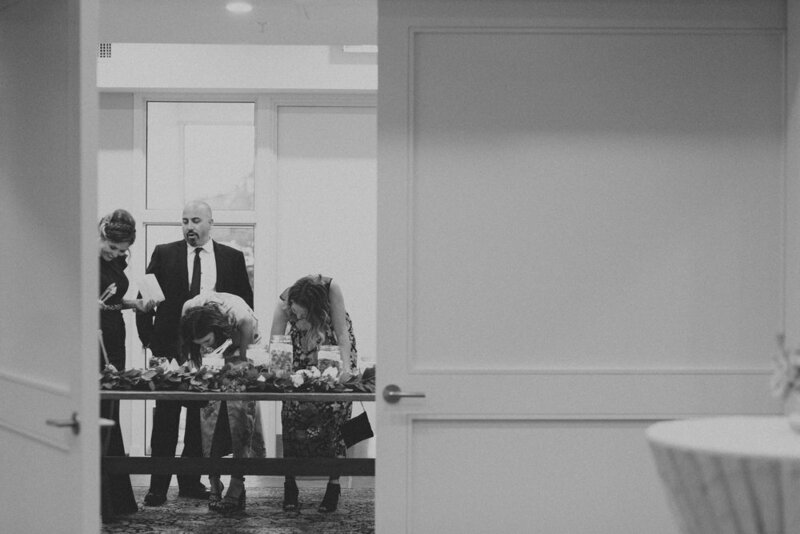 All photos by Sam Wong & Nick Driver, Artanis Collective.